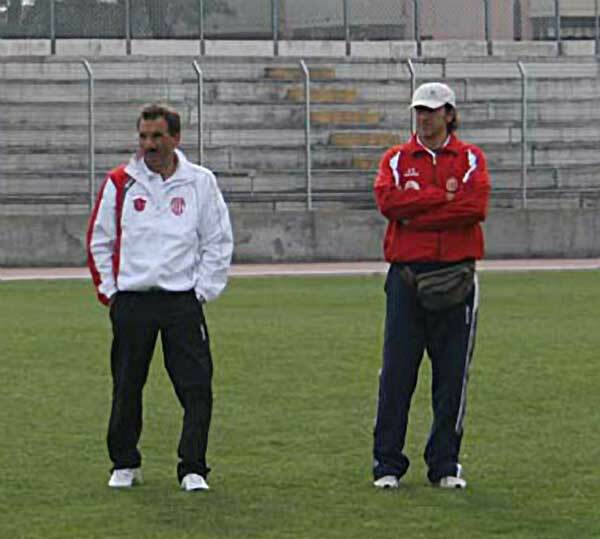 The ISCI consists of an international team of coaches, personal trainers, athletes, scientists and training methodologists that, based on current knowledge about the theory and methodology of sports training, aims at expanding this knowledge through critical analysis of the on-field applications. The mission of the institute is to improve the performance of athletes through an increasing qualifications of the professionals at their side. 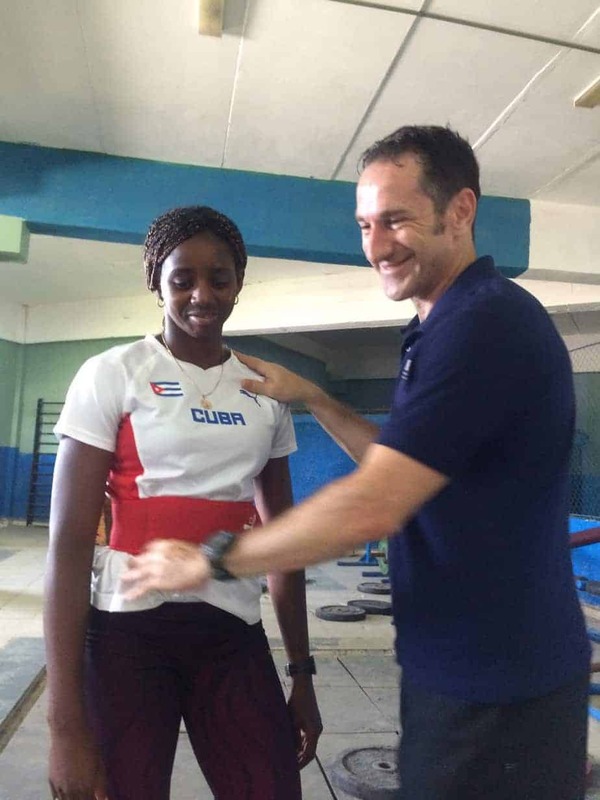 The International Strength & Conditioning Institute draws its strength not only by a qualified teaching staff, but also by its own affiliates and students, which test their knowledge every day on the field. The ISCI aims at placing its professional certificates at the top, nationally and internationally, through the quality of its educational programs and, consequently, the work of its students. Since it is a network of professionals and non -professionals who base their work on scientific training and practical application of this knowledge, the ISCI can provide everyone, coaches, athletes , trainers, the adequate knowledge and support for the achievement of the best results. 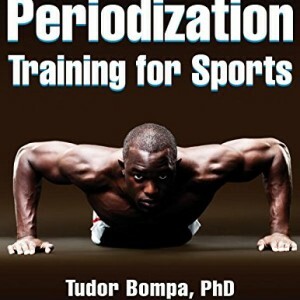 Our program is based on the concept of “periodization or training”, which was applied in sports since the early 60s. Coaches, trainers and athletes can study and apply this concept in its most evolved form, as a result of decades of practical applications. 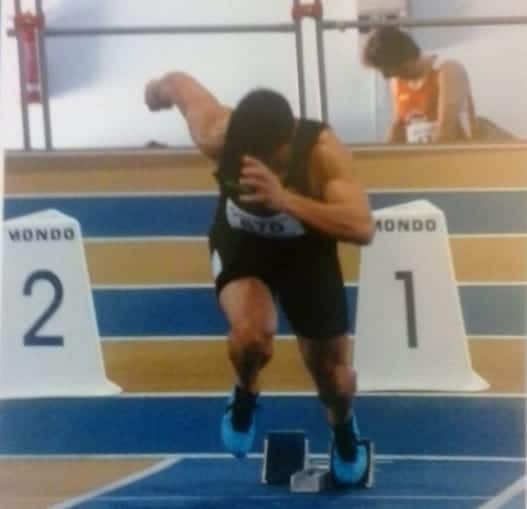 Also a commitment of the International Strength & Conditioning Institute is to diffuse theories and methods that are centered on the athlete who does not use drugs . 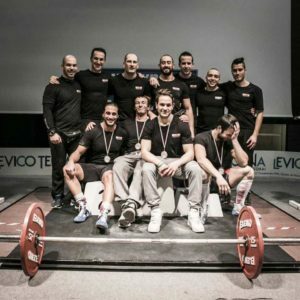 The International Strength & Conditioning Institute is a sport association affiliated to the AICS (Italian Association of Culture and Sport), Sport and Education Promotion Board recognized by the Italian Olympic Committee. The AICS, since November 1999, is also a member of the CSIT (International Labour Sports Confederation), international body for sport promotion and education, recognized by the IOC. 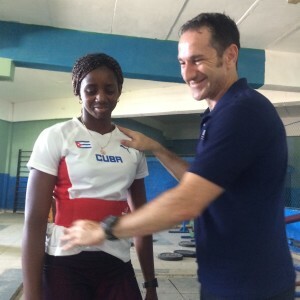 Carlo Buzzichelli, PhD candidate at the Superior Institute of Physical Culture and Sports of La Havana, is a professional strength & conditioning coach and the Director of the International Strength & Conditioning Institute. 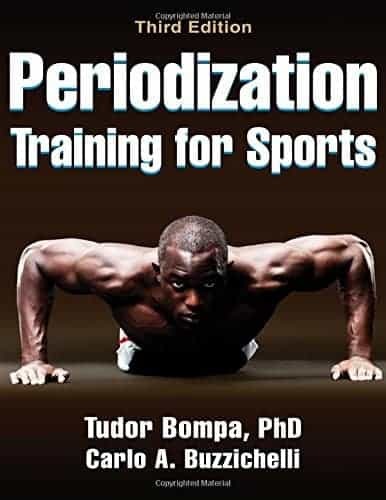 Carlo is a direct pupil of Tudor Bompa with whom he co-authored the 3rd edition of “Periodization Training for Sports” and the 6th edition of “Periodization. 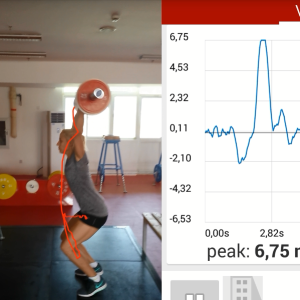 Theory and Methodology of Training” (Human Kinetics), and coach extraordinaire Dan Pfaff, and is considered one of the best upcoming strength training experts. 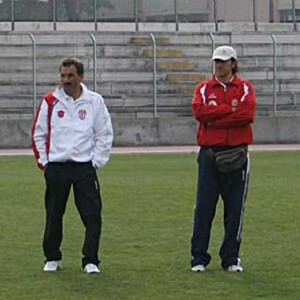 He has held seminars and lectures at various universities and sport institutes worldwide, including the Superior Institute of Physical Education and Sports of Camaguey (Cuba), the University of Makati (Manila, Philippines), the State University of Milan (Italy), the University of Brescia (Italy), the Superior Institute of Physical Education and Sports of Ciego de Avila (Cuba), the Universidade Paulista, the Sociedade Esportiva Palmeiras and the Olympic Center of Sao Paulo (Brasil), the Superior Institute of Physical Education and Sports of Pinar del Rio (Cuba), the Olympic Training Center of the Villa Panamericana (La Havana, Cuba), the Universidade Federal de Lavras (Brasil), the Elite Sports University (Colorado, USA) and the World Athletic Center (AZ, USA). 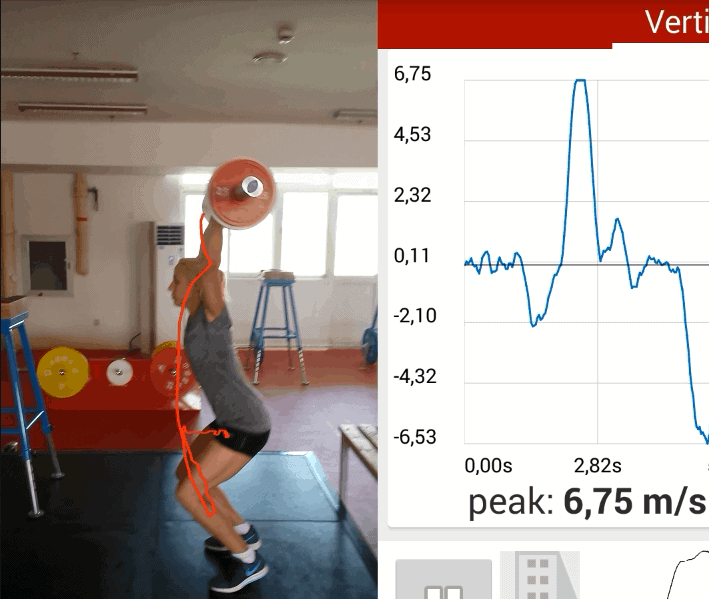 Carlo has been also an invited lecturer at the 2012 International Workshop on Strength & Conditioning of Trivandrum (India), the 2015 Performance Training Summit of Beijing (China) organized by the Chinese Olympic Committee and the 2016 International Workshop on Strength & Conditioning in Bucharest (Romania). 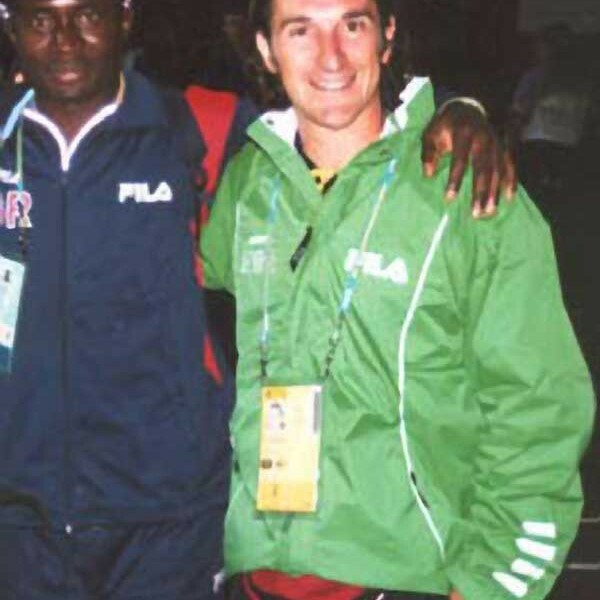 He is also co-author of the following books: Fitness for Soccer (the Netherlands), Project Strength (Italy) and The Sprinter’s Compendium (USA), and has been featured in the 2016 issue of the IAAF’s New Studies in Athletics dedicated to Recovery and Regeneration. 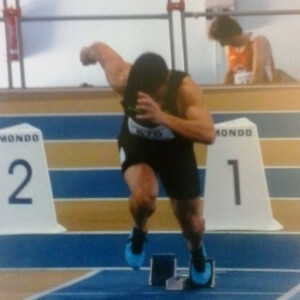 As a S&C coach for team sports, Carlo’s teams have conquered eight promotions plus a first and a second place in their respective league Cups with senior teams, and two Regional cups with junior teams; as a coach of individual sports Carlo partecipated to the World Track & Field Championship and to the Commonwealth Games, while his athletes have won twenty-three medals at national championships in four different sports (track & field, swimming, brazilian jiu-jitsu and powerlifting), setting eight national records (powerlifting, track & field), and four gold (Track & Field, Brazilian Jiu-Jitsu, Boxe), four silvers and one bronze (track & field, brazilian jiu-jitsu) at international competitions. 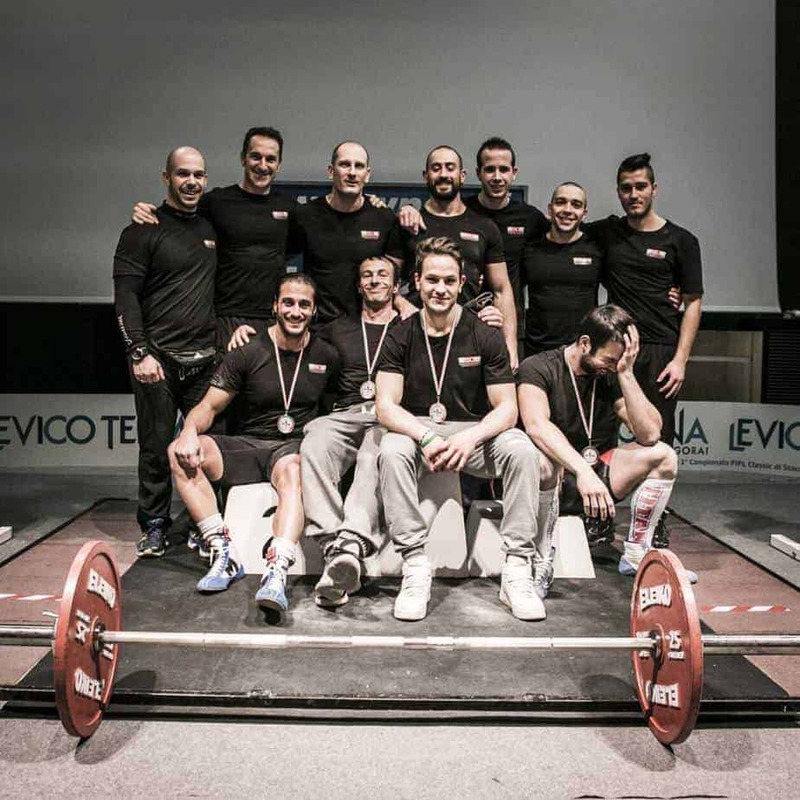 In 2015 alone, Carlo coached two Italian champions in two different sports (raw powerlifting -73Kg e 60m indoor M35). 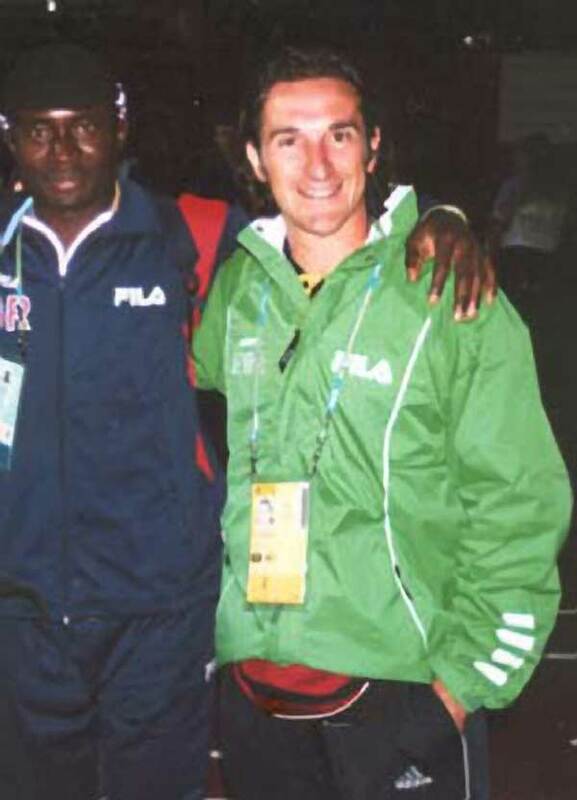 At the 2016 Rio Olympics there were eight athletes with whom Carlo has worked in the preceding months.